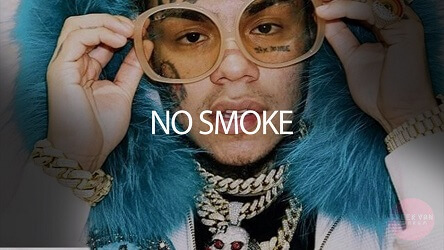 “All Dis Smoke” is a 6ix9ine type beat that distantly reminds of his megahit Fefe with Nicki Minaj. Similar 69 type beats are available. This beat is completely free for non profit use. If you use the free version you can not make money with your song. However, you can also use this beat for profit purposes. In that case, please obtain the neccesary license in the store below.